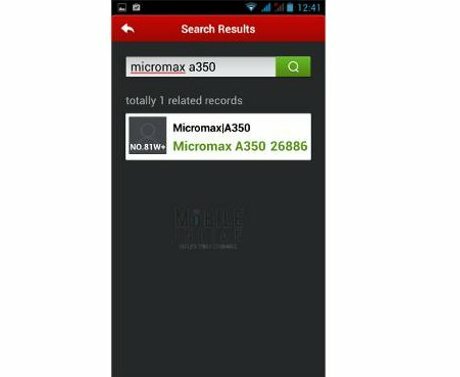 Not yet officially confirmed, but the latest news from rumor land suggests that Micromax A350 Canvas 5 Octa core would be company’s upcoming flagship. The new A 350 Canvas5 has been spotted in Antutu benchmark with score of 26886, which is better than many flagships like Samsung Galaxy S4. Intex has also recently launched there first Octa Core device dubbed as Intex Aqua Octa. The Aqua-octa comes with some top and vigorous specs. If the source is to be believed the company would launch A350 and A300 Best Hero in the end of January 2014. Both the handset would be powered by 1.7GHz / 2GHz Octa core CPU with 2GB of RAM. The company has not disclosed any details on the above devices, but it would be interesting to see an Octa core device from Micromax.